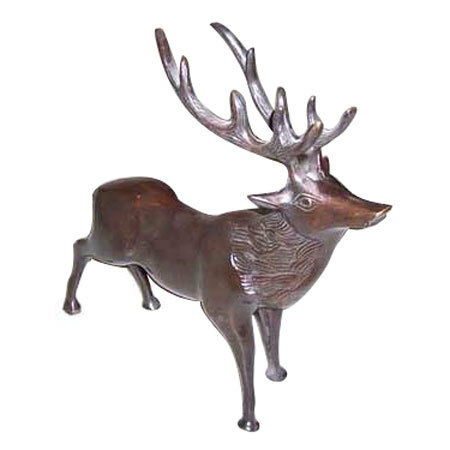 Using brass and bronze sculptures are the perfect way to create beautiful interiors for your living rooms. 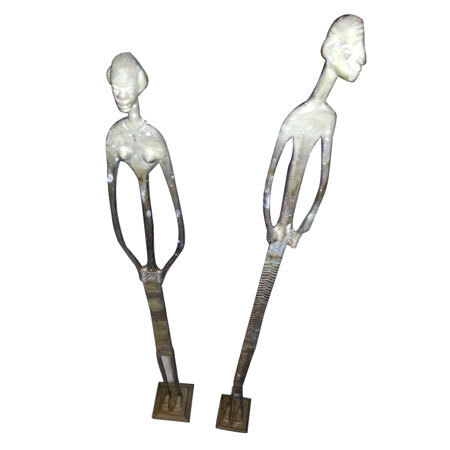 These sculptures allow for creativity in designing interiors that fits the specific needs of one's home, hotel, or resort. 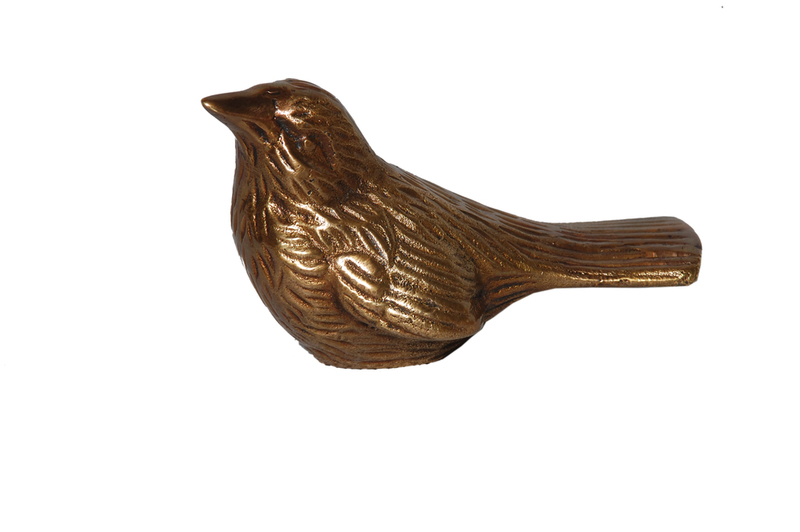 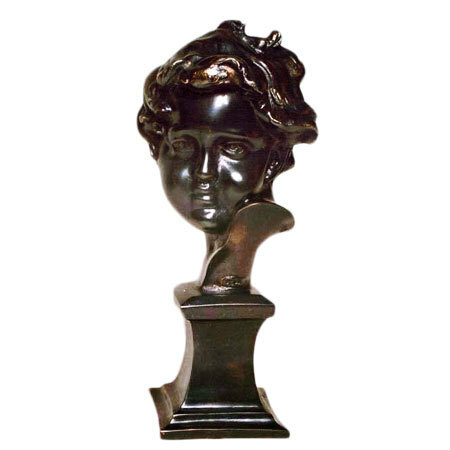 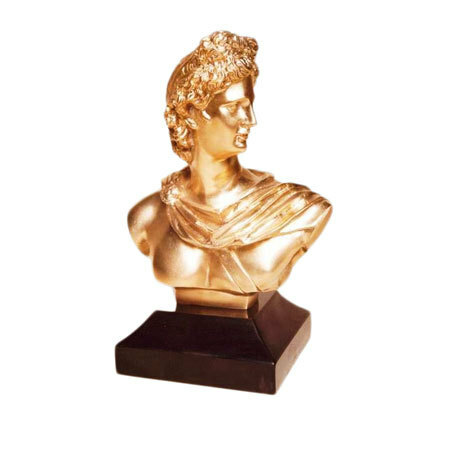 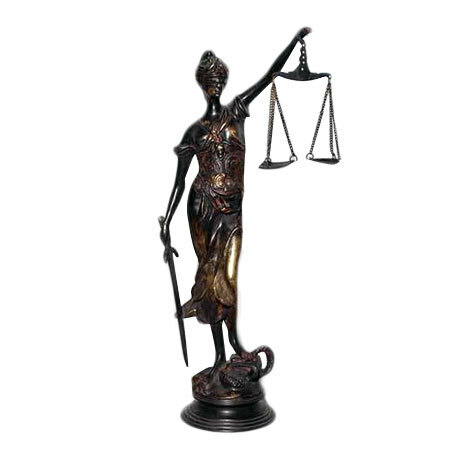 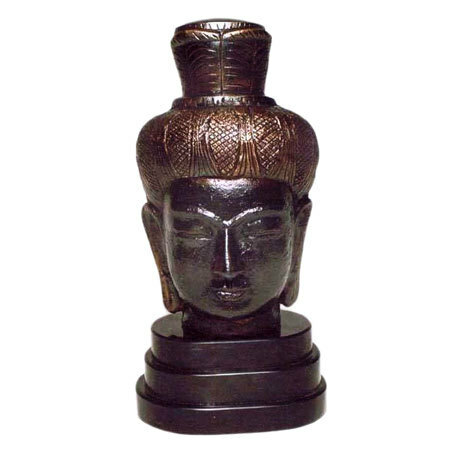 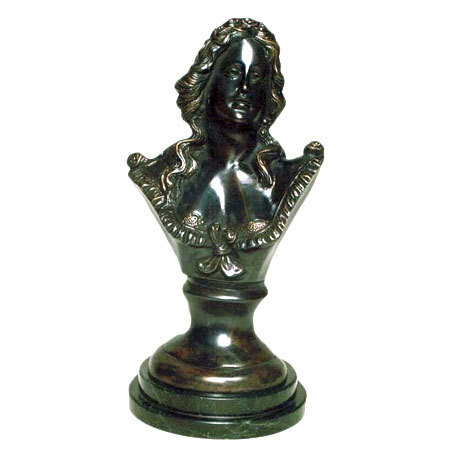 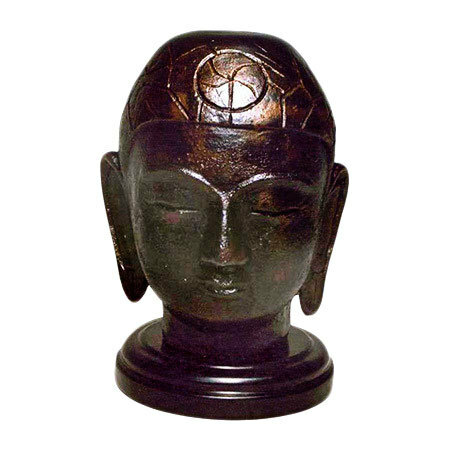 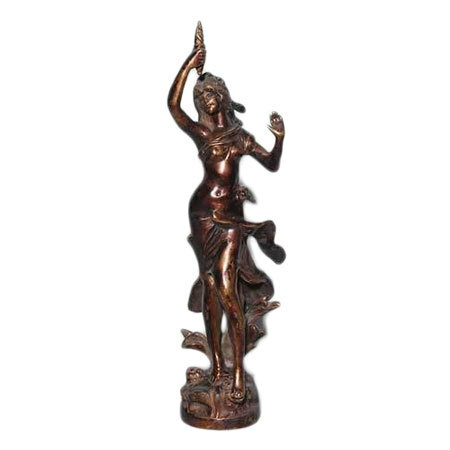 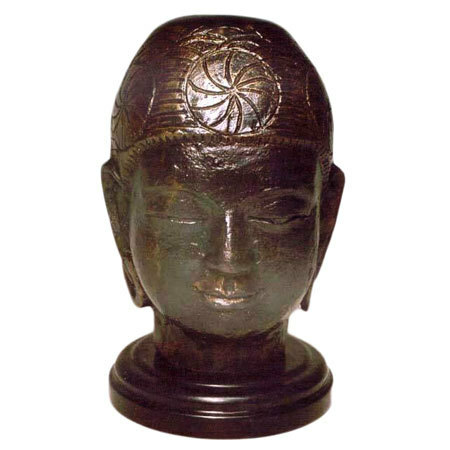 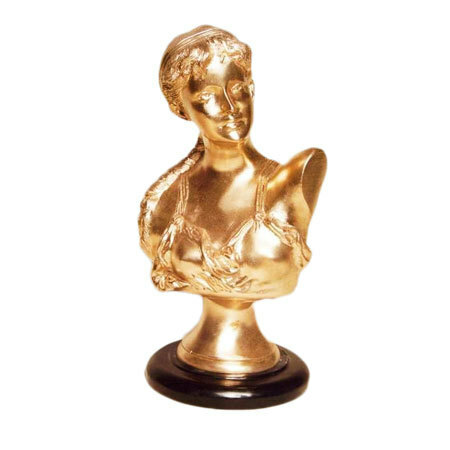 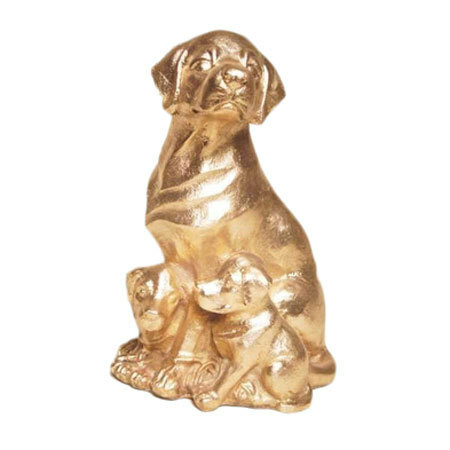 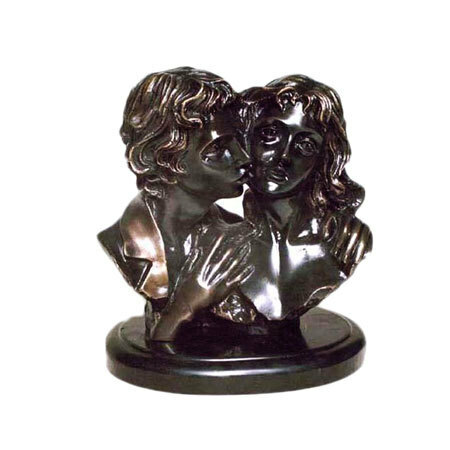 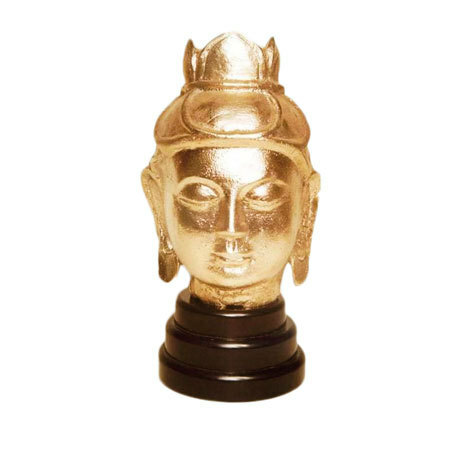 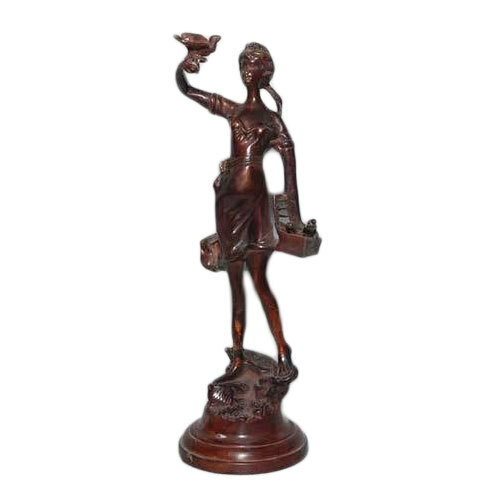 Binny Exports offers a huge selection of bronze, brass and stone garden sculptures in different sizes and finishes. 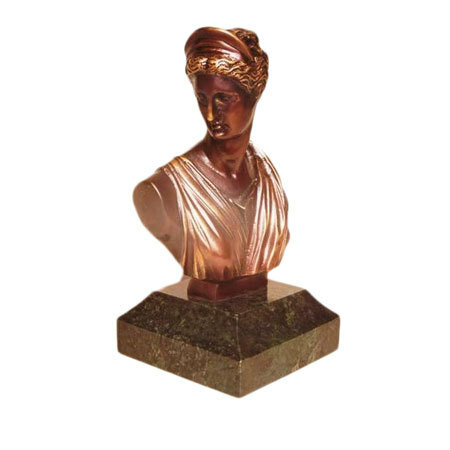 Bronze is one of the preferred materials used for crafting metal sculptures, because of its beauty, breakage resistance and durability. 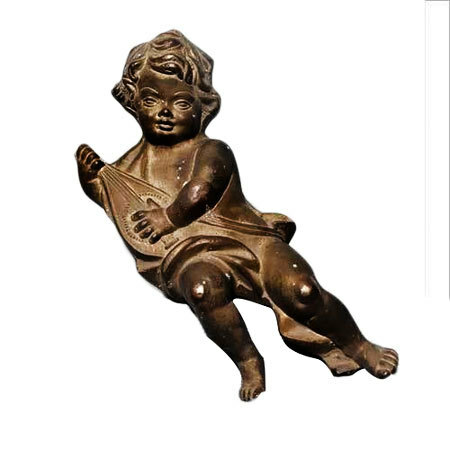 We purchase bronze and brass metal from certified sources and inspect its quality before carrying on the casting process. 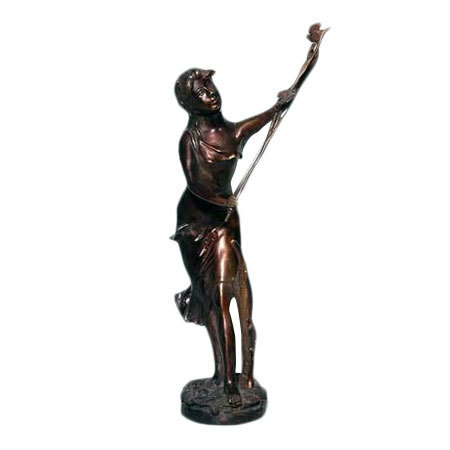 Each sculpture is hand crafted by deft artist, and one at a time. 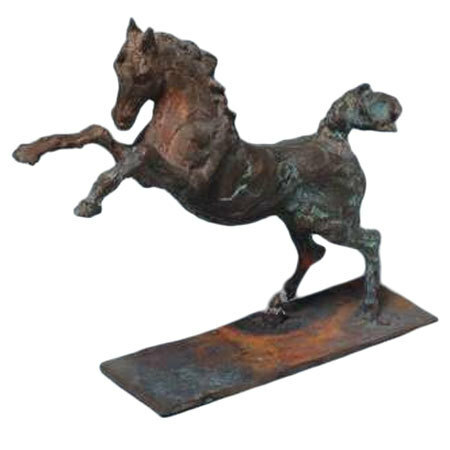 Each piece after finishing is inspected several times by the artist before final packaging. 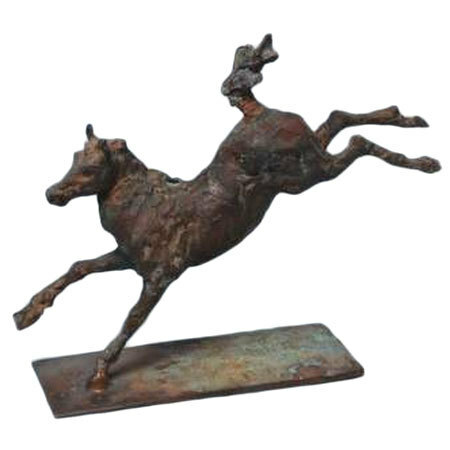 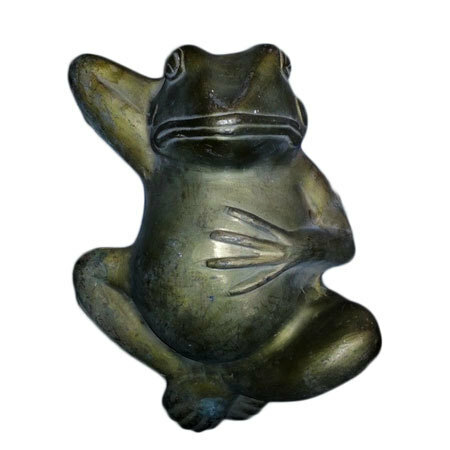 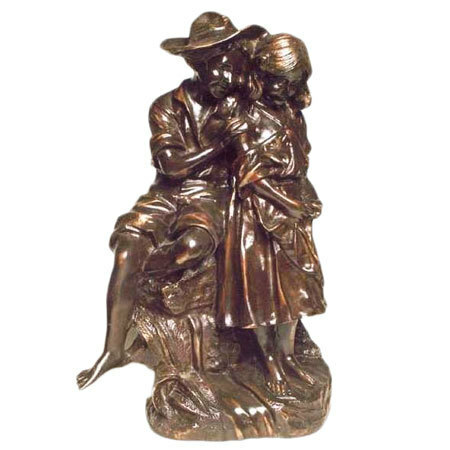 The interested buyers can explore our selection of bronze sculptures for sale, designed by our talented artists following traditional lost wax method practice.